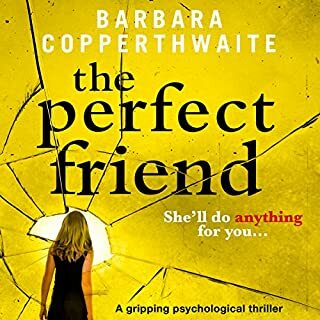 When Rachel wakes up in a strange room the morning after a neighbour’s party, she has no memory of what happened the night before. Why did her husband leave her alone at the party? Did they row? Why are Rachel’s arms so bruised? And why are her neighbours and friends so vague about what really happened? 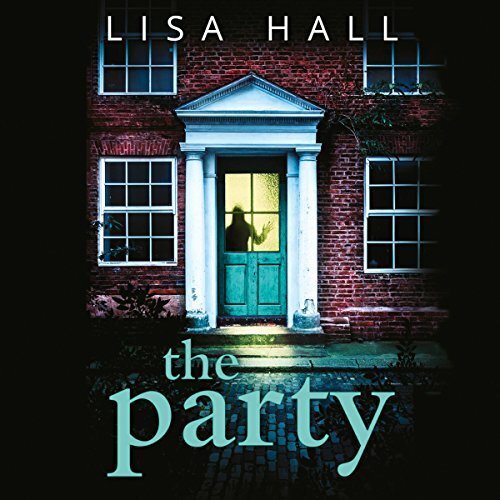 The Party is the gripping new novel from best-selling author Lisa Hall. Take a drink, heck even a sip every time the narrator says the words “the party”. You will be wasted within 15 minutes. 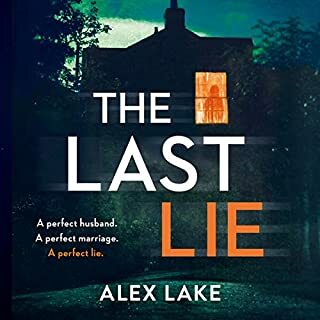 This book was pathetic, boring, meandered but seemingly went nowhere with a boring story and a droning on narrator I’m no rocket scientist but I figured out who the perpetrator was within the first four chapters. Save your credit! Extremely boring and predictable, does not live up to the reviews. Easily guessed and trite. I loved this book and it's suspensefulness. i didn't expect that ending though. overall a very good book. This would’ve been a better book if it were shorter. There’s a lot of repetition about the smell of aftershave etc. I understand developing the story, but it seemed to go on forever. I figured out who the villain was pretty quickly. 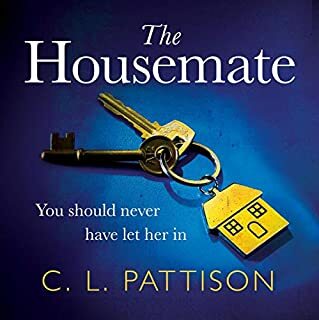 Most of the characters were unlikable and there seemed to be no resolution/rhyme or reason for why they had done certain things, or why the main character put up with their behavior (the husband, for example). The ending was relatively predictable. This story was just ok. The protagonist is such a whiney person, it wears on you after a while. I really enjoyed this novel and the narration was performed very well. This is my first Lisa Hall book however I would definitely try her again. my largest thing about the story line was it was very very good it was the absolute ending that left you with the cliffhanger. 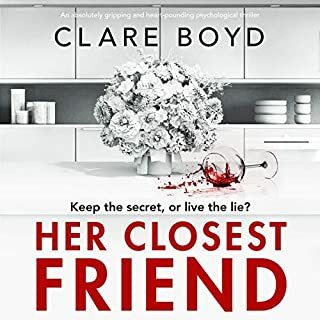 I believe if that cliffhanger had just been established just a little bit more in the storyline it would have took her from this audiobook being s three star storyline to a 5star storyline... otherwise it was a perfectly enjoyable title. This one is basically another story of a British amnesiac trying to figure out who attacked her at a New Year's Eve party. While I imagine that, I, too, would be going crazy not knowing who my assailant was, this didn't keep me from being irritated at her grilling her friends and neighbors about the events of the evening. I had a pretty good idea who the bad guy was, too. It was still entertaining enough for me to finish, and, while I'm glad it ended as it did, some may not like the open-endedness of it. The narrator is good, but her voice is a bit too "little girl" for some of the content. slightly (very slightly) disappointed in the ending but the story was very suspenseful and constantly made you think, what if this was me? what would I do? was going really well then the author kinda jumped skipped and ended the book with out answering or should I say following up on a few things. cant be specific or I will spoil things. Overall a good book just wish there was more. Story moved at a fast pace from the first few moments of the story until the very end. I have to admit, that I did not guess who the "bad" guy was until nearly the end. Which for me is a plus. There were also some very good subplots going on at the same time. I had no problem distinguishing between each of the story lines and their characters. Overall, I give this a solid four out of five stars all the way around. The story itself was entertaining enough. However, the narration was terrible. Very little intonation used to convey the emotions being portrayed by the characters, and her ‘male’ voice was much like when a small child pretends to be a grown up. 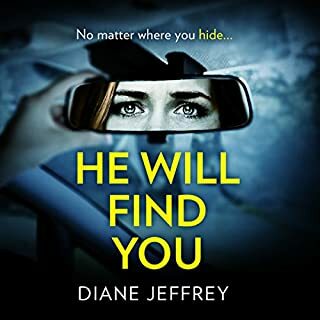 I m surprised I even finished this book, the storyline was very poor and the reading voice was extremely irritating, I recommend listening to a sample first, I wish I had!. Very very average! This is an appalling book, so badly written, which includes every cliche around. I became so bored with this overwritten story that from chapter 11, I skipped to the last couple. Nothing seemed to have happened as this dreary, overly melodramatic rubbish reached a conclusion. The writer appeared to be someone who had done loads of creative writing courses, as she battered every cliche in the book, lots of blood coursing through veins, lots of heavy aroma of after shaves, and oh, I lost count of her male characters brushing their hands accross bristles on their faces "making scratching noises". Dire, dire, dire!!! I enjoyed the book. The premise of story and the narrator were really good but I felt like it was missing something in the conclusion to who done it. I agree with fellow reviewers who point out the dreary predictability of every turn of phrase, the unpleasant characters and the overwhelming feeling of who cares by the end. 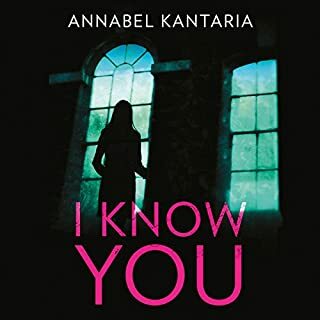 The narrator has a bright, twenty-something voice, entirely wrong for a traumatised woman in her forties. You need to experience a terrible book every now and then to appreciate the brilliant ones and this was one of those books. Full of predictable cliches I had absolutely no empathy with the main character who just came across as pathetic and weak. Narration was horrendous, expressionless and very little to be able to determine the different characters. Glad to finish this and erase it from my mind entirely. I guessed early on who the 'culprit' was but it was still a good listen. I was annoyed that obvious questions weren't asked, she didn't probe her husband at all and only asked a few questions of her friends. Also who wakes up and doesn't search for their phone after a drunk night out, especially when you lose all your photos etc. All that aside, I enjoyed the story and towards the end wanted to get back to the book as quick as I could to find out what happened. You wouldn’t need to be a detective to work this one out. Nonetheless it was a good read with a great narrator.